Sleep needs vary by age, and it’s common knowledge that the recommended amount of sleep for a toddler is different than that required by the same child’s parents—or even their grandparents. But how do you determine the number of hours of recommended sleep for you specifically? There are a few different strategies and some general guidelines for how much sleep is needed by age. 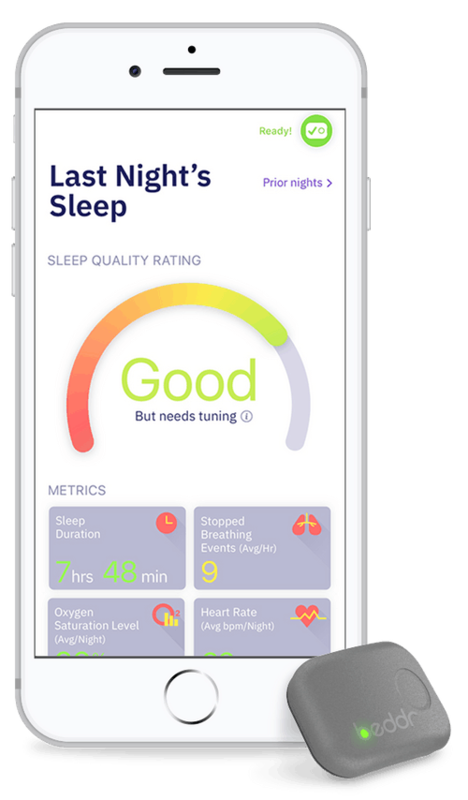 Sleep calculators are free, widely available online, and can help you plan for your optimal bedtime. Most sleep calculators work by counting the number of recommended sleep cycles. One sleep cycle usually lasts about 90 to 120 minutes, and a healthy night of restful sleep typically consists of 4-6 sleep cycles, so it’s a matter of using simple math and determining where you are in your sleep cycle. There have probably been times in your life when you’ve fallen asleep at a reasonable time and then woken up naturally, with no morning alarm. Maybe it was during a vacation when you went to bed, woke up because of nothing but your own internal clock, and felt remarkably refreshed. This is what happens when your body is allowed to take as much time necessary to get the amount of sleep it needs. It’s a great feeling! Try it out for yourself. Pick a night where you can wake up the next morning at whatever time you want. Avoid alcohol and caffeine that afternoon and evening, and take note of how many hours you actually sleep later that night. When your body is allowed to simply sleep, you may get a more accurate idea of the number of hours you actually need. If you have been running a sleep deficit, you may need to do this for several consecutive nights before you determine your base sleep need. If you’re interested in a little more guidance on how many hours of sleep is right for you based on your age, there are recommendations listed below, according to age group. 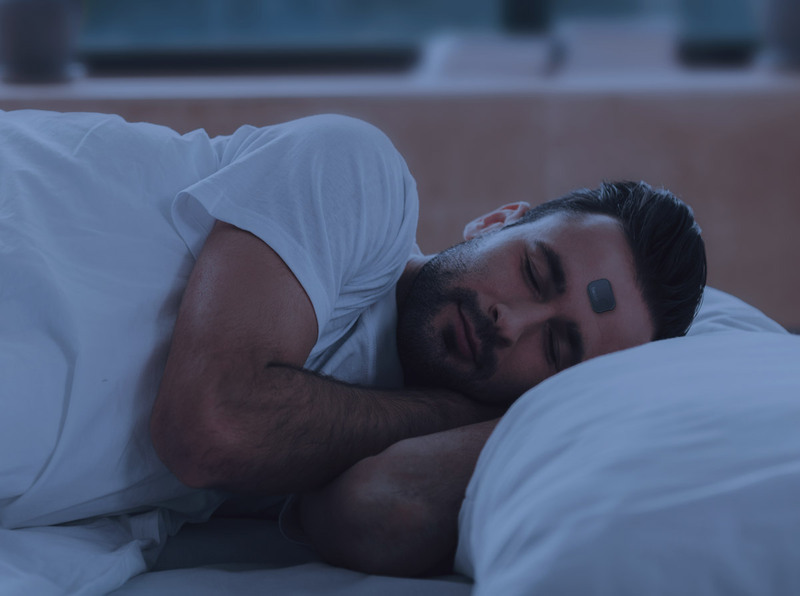 With high school behind us, our adult sleep foundations are often laid out during this time in our lives, and it is recommended that adults in this age range get 7-9 hours of sleep each night. At this point in our lives, there are days—or years—where sleep is viewed as a choice, or even a luxury. Sometimes that means pulling an all-nighter for school. Or, we stay late at the office and get up early to do it all over again for months at a time, thinking our extreme dedication to our profession will help us get ahead. It turns out that getting adequate hours of quality sleep on a consistent basis may be the better bet! This is also a time in life when many people become parents for the first time. Caring for infant children and their erratic sleep schedules, whether you work outside the home or not, can do a number on the quality of your sleep. Humans don’t really outgrow their need for sleep. Instead, sleep may seem to get harder and harder to come by, or we tend to prioritize it less. Still, people in their 30s should aim for 7-9 hours of sleep each night. And, there are some helpful things you can do for your family’s sleep health. You may have a parent or older relative that has been formally diagnosed with sleep apnea. Perhaps they use a CPAP to breathe consistently at night, and you may be wondering if hereditary factors will give you the same fate some day. Whether or not you’ll develop sleep apnea yourself depends on genetics, lifestyle, environment, and physiology. If you or you bed partner have noticed you have particularly loud snoring, gasp for breath at night, or are often mysteriously tired during the day, it’s worth getting checked for sleep apnea. It’s also wise to start monitoring the sleep habits of your young children, as there isn’t an arbitrary age limit as far as when sleep apnea can occur. Studies have suggested that as many as 25% of kids who are diagnosed with ADHD may in fact have symptoms of sleep apnea. And, chronically interrupted and fragmented sleep may be the cause behind symptoms like learning difficulties and behavior issues. Chronic snoring in children should always prompt testing for sleep apnea. Sleep patterns and habits laid out earlier in our lives tend to follow us through adulthood. The recommended number of hours of sleep each night for this age bracket is-—surprise!—between 7-9 hours. Continue to use sleep calculators and the no-alarm test to pinpoint what your optimal amount of sleep is. The variations within the sleep need range differ from one individual to the next. It is often within this age period that women start to experience signs of menopause. Fluctuations in estrogen levels can interrupt sleep, and 61% of menopausal women reported symptoms of insomnia, which may be caused by unrecognized sleep apnea. Weight gain, loss of muscle tone, and other causes of snoring and sleep apnea also increase for women during this time. It’s a bit of a myth that we require much less sleep as we age. Those over the age of 65 should aim for between 7-8 hours of sleep each night. A common observation is that seniors just aren’t sleeping as much as adults of younger ages, but the change really isn’t that drastic. This shift in sleep is due to changes in their "sleep architecture" - how sleep phases play out during the course of an evening. Deep, slow-wave sleep may be reduced. Instances of insomnia are also higher among older adults, which again may be due to sleep apnea. The circadian rhythms of a more aged population are slightly different than adults of younger ages. A shift may occur in this rhythm, called advanced sleep phase syndrome, causing the elderly to become more tired earlier in the evening and to wake up earlier in the morning. The reason why this happens as we age is not fully understood, but it may be due to changes within the eye (such as clouding of the lens) that affect light perception. If you think you’re operating under a sleep deficit, there are a few things you can do. Many people try to catch up on their sleep to repay their sleep debt by sleeping in on the weekend. This works sometimes, but not always, especially if the deficit is too great. A more sustainable, long-lasting solution is to start out by simply going to bed a little earlier each night on weeknights. Even if you start out with just 15 extra minutes of extra sleep, it can add up. Other tips for eliminating your sleep deficit include sticking to a regular schedule of when you go to bed and especially when you get up. Avoid alcohol and caffeine at least 4 hours before bedtime, and get into a state of relaxation before bed that doesn’t involve screens. Chronic sleep deprivation and sleep-disordered breathing (like snoring and sleep apnea) have been linked to many health issues and chronic conditions, including diabetes, irregular heartbeat, high blood pressure, heart attack, and stroke. Taking care to monitor your breathing patterns and sleep quality can do wonders for your overall sleep health. When you make sleep a priority, you’re giving yourself the gift of better health and a longer life.